26 Feb BMW 530E First Thoughts. I recenlty had the privilege of being behind the wheel of the seventh generation 5 Series from BMW. 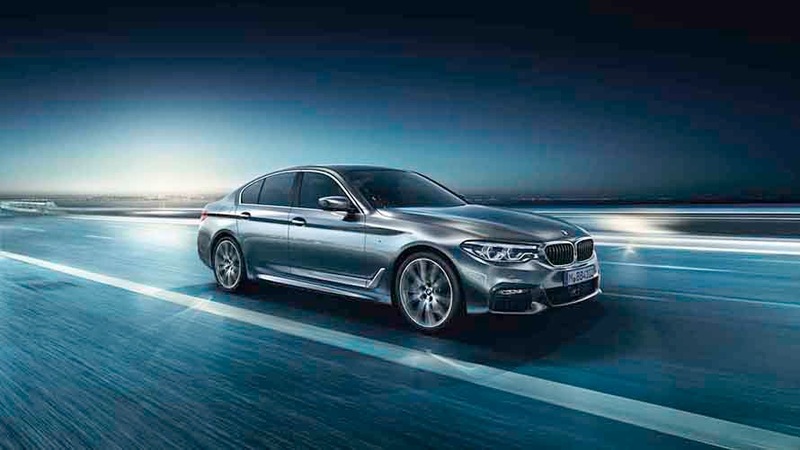 For 2018 the German marque’s line up has grown to include the first 5 Series Plug-in Hybrid. 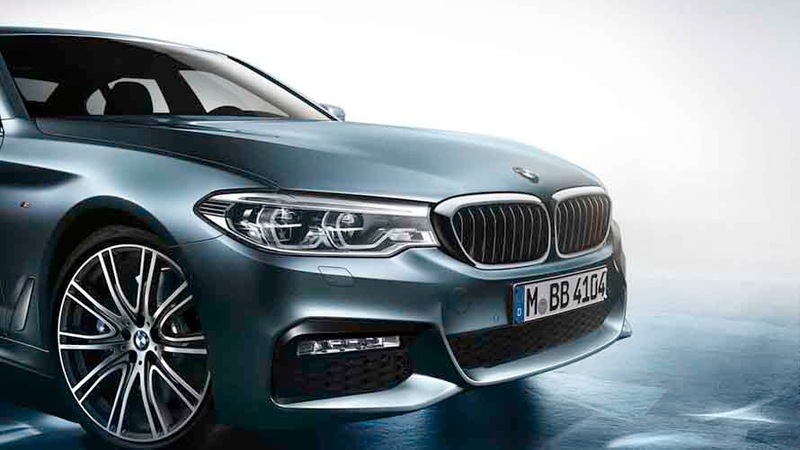 The BMW 530e xDrive iPerformance sport sedan is the first 5 Series to be part of the iPerformance lineup – a designation reserved for the electrified few. 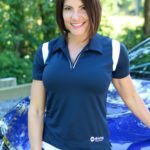 I expected BMW to deliver on the dynamic driving experience we have all come to know and love, but what I was really liked about this car was that it also reduces emissions. Its silhouette is powerful looking; the 5 Series stance is solid and intense. Eye-catching lines characterize this sedan from nose to tail. Without going overboard, this car demands attention. BMW does an excellent job of showcasing the special elements that set the 530e apart from the rest of the 5 series line up. To start, the car has blue-rimmed BMW wheel centre caps and blue slats in the iconic kidney grille. There is also unique badging and, of course, a charging socket located between the front wheel arch and the A-pillar on the driver’s side exterior. The interior of this sedan is seemingly identical to the other all-new 5-series sedans. A large 10.25 inch iDrive Display showcases the navigation, phone, entertainment and vehicle functions. Gesture Control is optional for this model, and essentially what it does is allows you to operate some of the cars functions by simply moving your hand. Not to worry if this technology is a bit too futuristic for you; the same operations can be executed with redundant controls on the steering wheel or with the turn button joystick. The eDrive button, which is unique to the iPerformance models, is located on the centre console. I will talk more about its functionality later. It shares interior real estate with other specially designed displays for the instrument cluster and the central information screen.